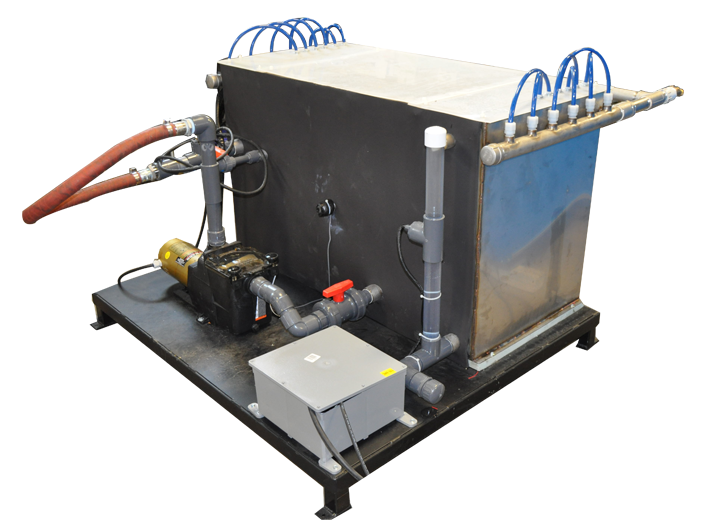 Fluid Chillers has a custom engineering group dedicated to solving any fluid heating or cooling challenge worldwide. We feel there is no better company in the world at providing the best solution for your cooling needs. Please talk with us to find the best solution for your application.